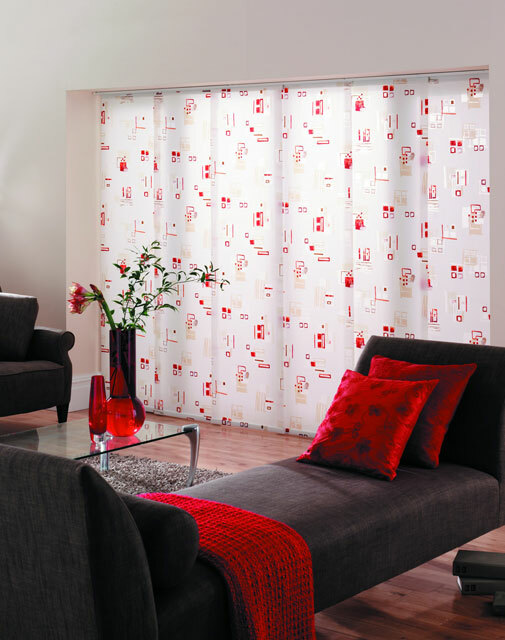 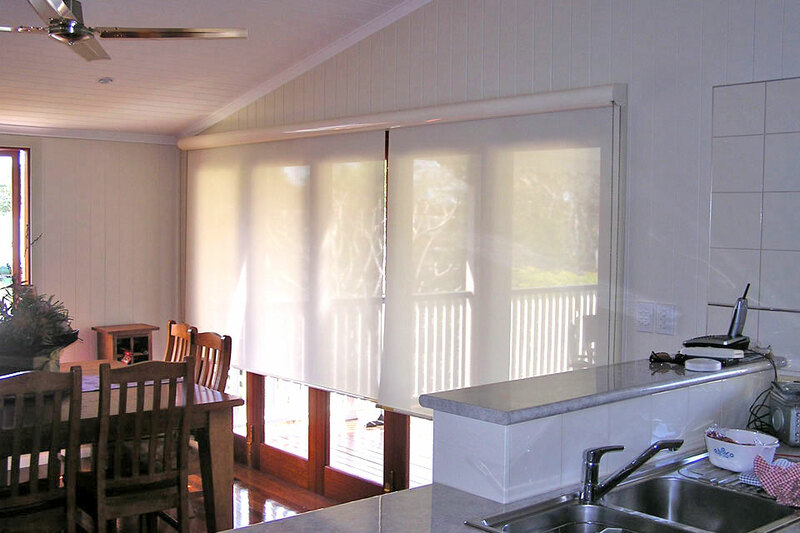 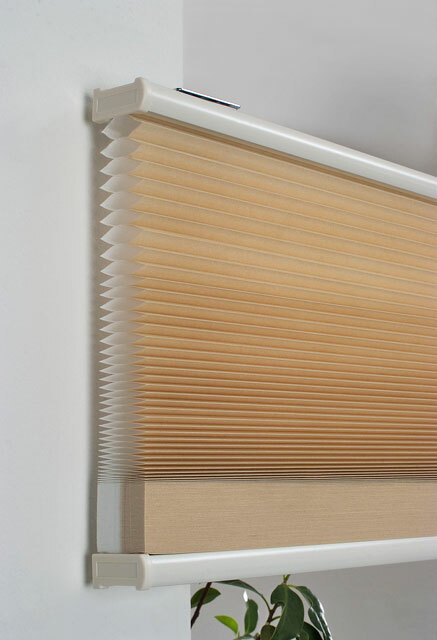 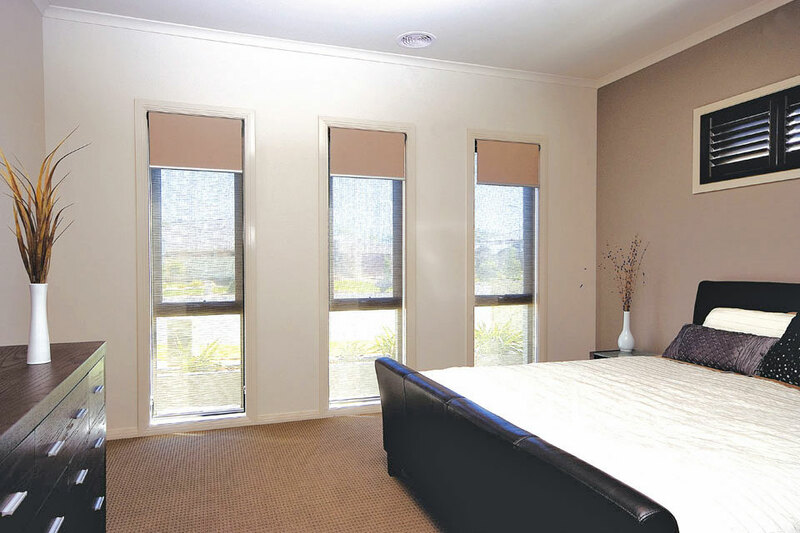 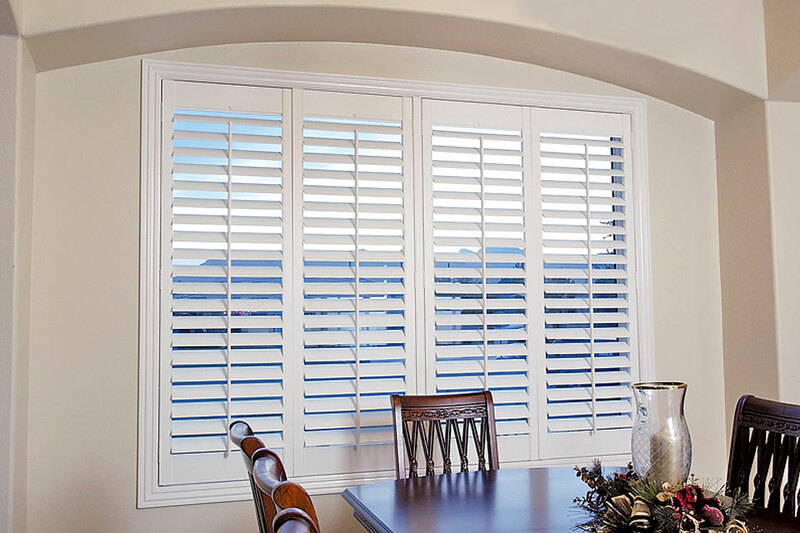 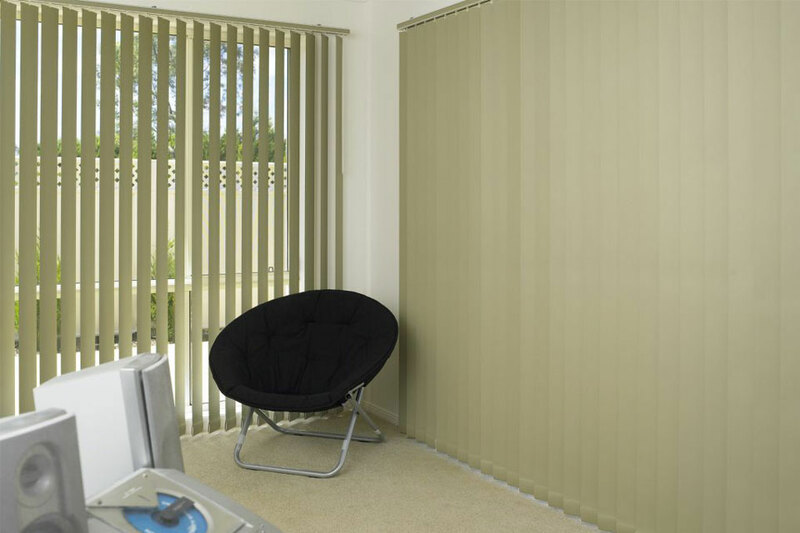 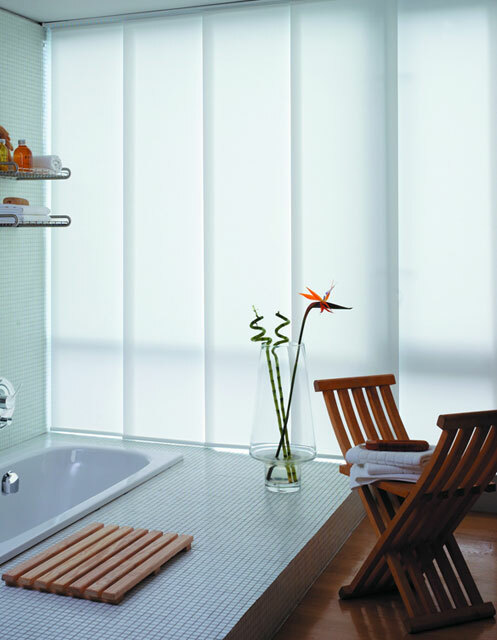 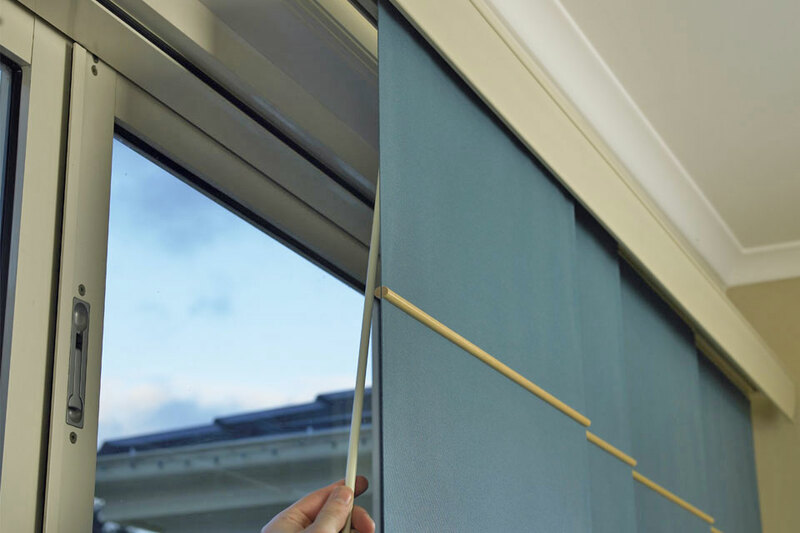 Panel Glides Blinds are a modern, innovative option for large windows, sliding doors and bi-fold doors offering protection from the sun and privacy from the outside world. 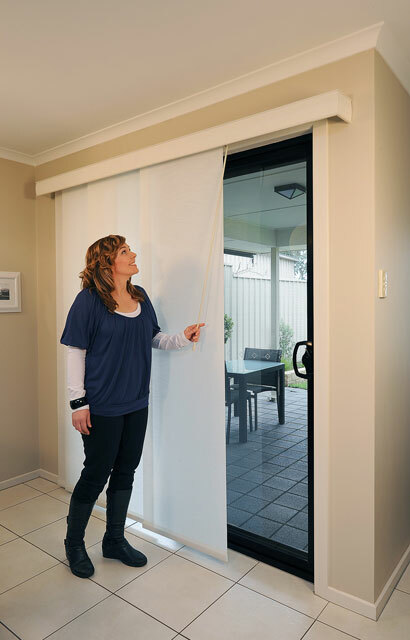 Great method of obtaining privacy and sun protection. 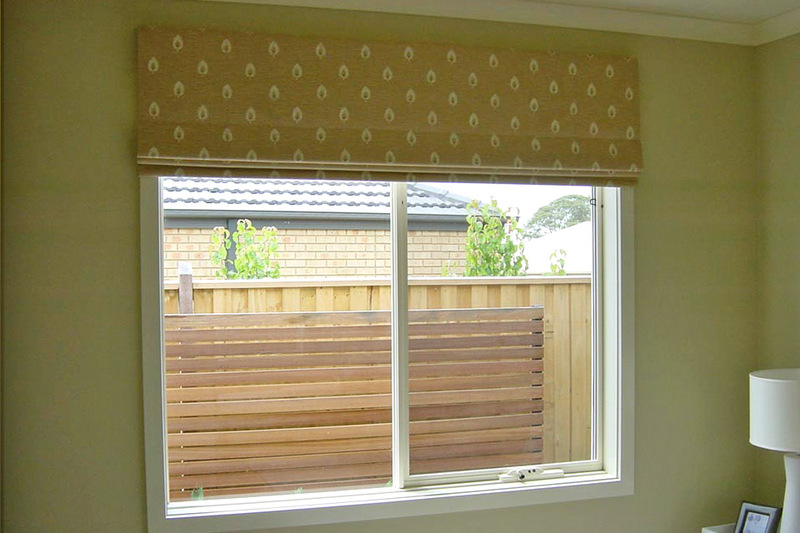 Wide selection of Australian-made fabrics. 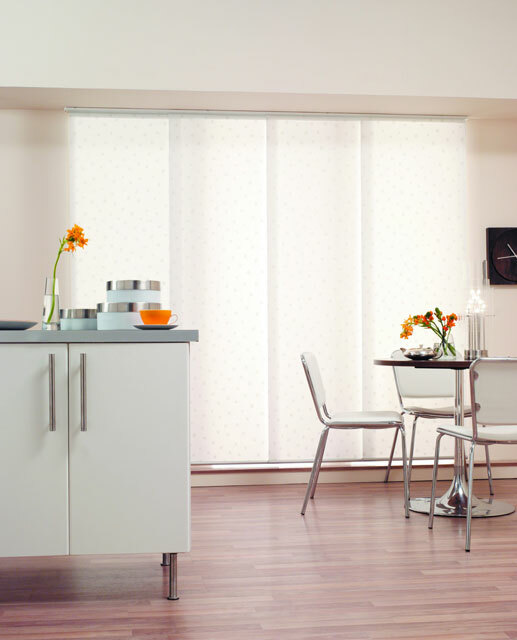 Choice of Blockout or Light Filtering Fabrics.